As Small Business Saturday (6 December) approaches, Chester-based Co.Hub Compare (Co.Hub) is celebrating the recent successful launch of its new price comparison website. Co.Hub is aimed at providing small-to-medium sized businesses (SMEs) with a comprehensive listing on financial products available to them. 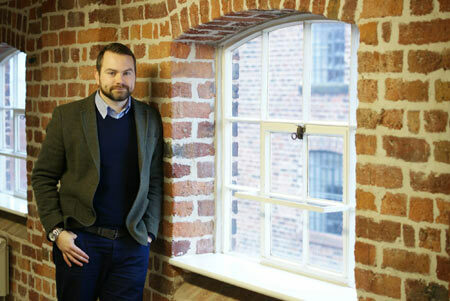 Launched by Philip Brennan, a former senior manager at MoneySupermarket.com, the new comparison website has been designed specifically to cater to the financial needs of the UK’s growing number of SMEs. 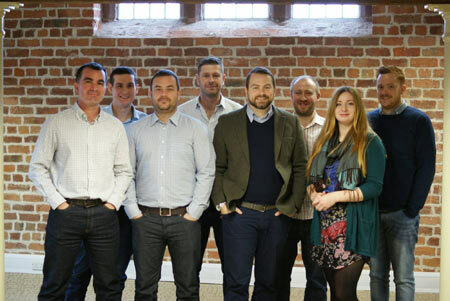 Co.Hub recognised that ‘now’ was the ideal time to launch the website and the company has developed relationships with both new lenders and high street banks to populate the site, ensuring that it boasts the most comprehensive listing of business financial help and products in the UK. In addition, following the Autumn statement from Chancellor George Osborne, the timing is endorsed by the UK Government’s continued support of SMEs. In his speech, the Chancellor referenced an array of measures that will help SMEs and outlined his support for the “brilliant Small Business Saturday”.